OUT NOW on Groove On Records! MARK JACKUS featr. Golden Parazyth with Remixes from Marcus Sur&George Morel-support by Sascha Braemer/Animal Trainer/Hot Since 82 & more! This Track is dedicated to all my Friends & Dj´s i met in the last 20 Years! Play it loud&proud! Happy New Year! Let´s have a bangin´2013! Happy New Year to everybody! Let´s have a bangin´2013 and a year of happiness! I´ve a lot of new Tracks in the pipe-so watch out! 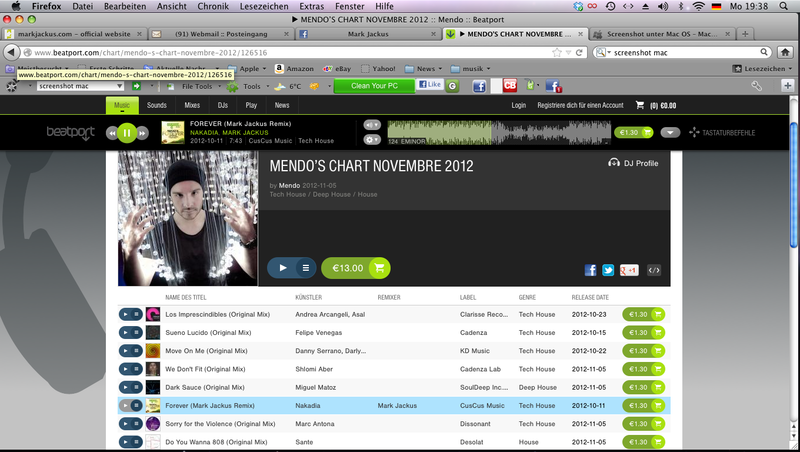 Cardenza Crew artist MENDO charted my Remix for Nakadia! On this way-check out his latest single on Saved! 19 super-bomb tracks of well-known artists like Andomat3000, Marc Miroir, Minicoolboyz, Sascha Sonido, Asem Shama & Mark Jackus, just to name a few, are building this beautiful composition of electronic dance music from house to techno. All this floor-filling sounds are also mixed by the label owner Polyphone for the Mix-Series CD. The most booked female tech house DJ of Asia NAKADIA with a huge dancefloor bomb! "Forever"- allready played & supported by Loco Dice & Technasia! We are happy to present you from the 27th of May our monthly CusCus Radio Sessions on 432.fm. The independent international online radio station is on a mission to bring positive and harmonic vibes to and amongst their listeners. 432.fm, based in Amsterdam, is all about electronic music in the genres techno, tech-house, minimal, deep and progressive house. Mark Jackus will present in his monthly radio show international DJ´s and Guests as well as the latest releases from his homebased Label “CusCus Music” and will bring you the best of Techno and Housemusic every 4th Friday of the month from 8pm - 10pm. Tune in and find out! 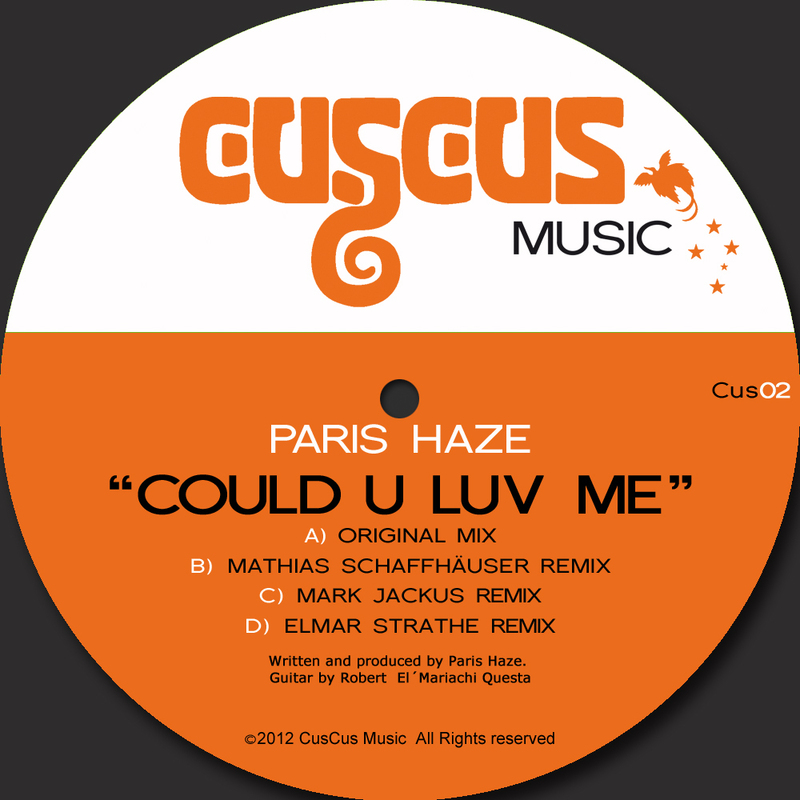 Paris Haze COULD U LUV ME Mark Jackus Remix! Do not miss this release on CusCus Music with Remixes by Mathias Schaffhäuser, Mark Jackus & Elmar Strathe! 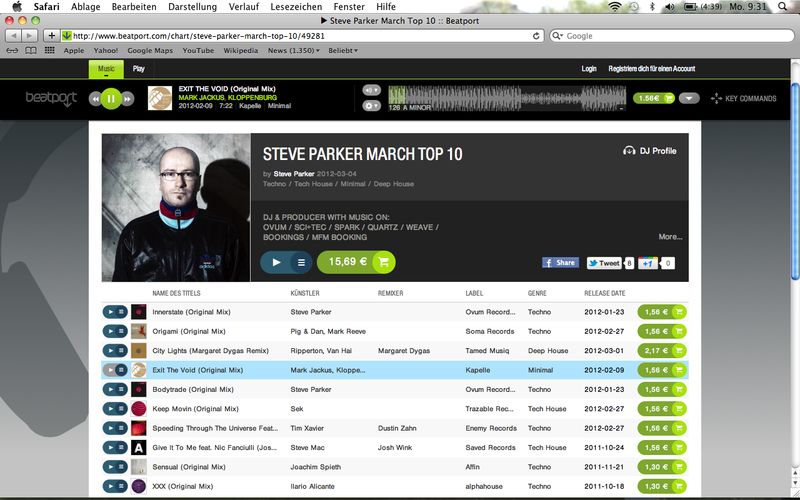 Ovum & Sci-Tec Artist STEVE PARKER hits Exit the void on no# 4 in his Beatport March Charts! Currently best position no# 34 minimal genre charts! Amazing! 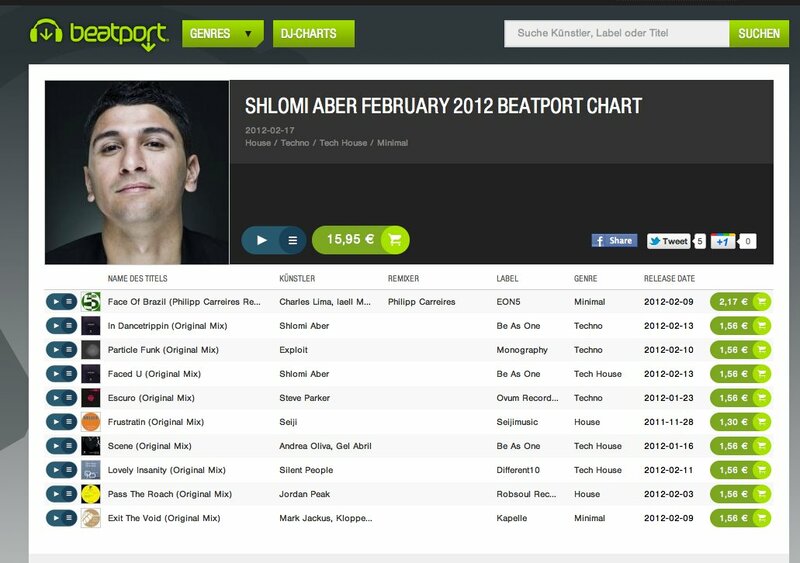 Shlomi Aber charted Exit the void! Thank you Shlomi! Exit The Void hits the Beatport minimal charts-currently no# 31! The Head of CusCus Music Mark Jackus meets Kloppenburg at the studio. 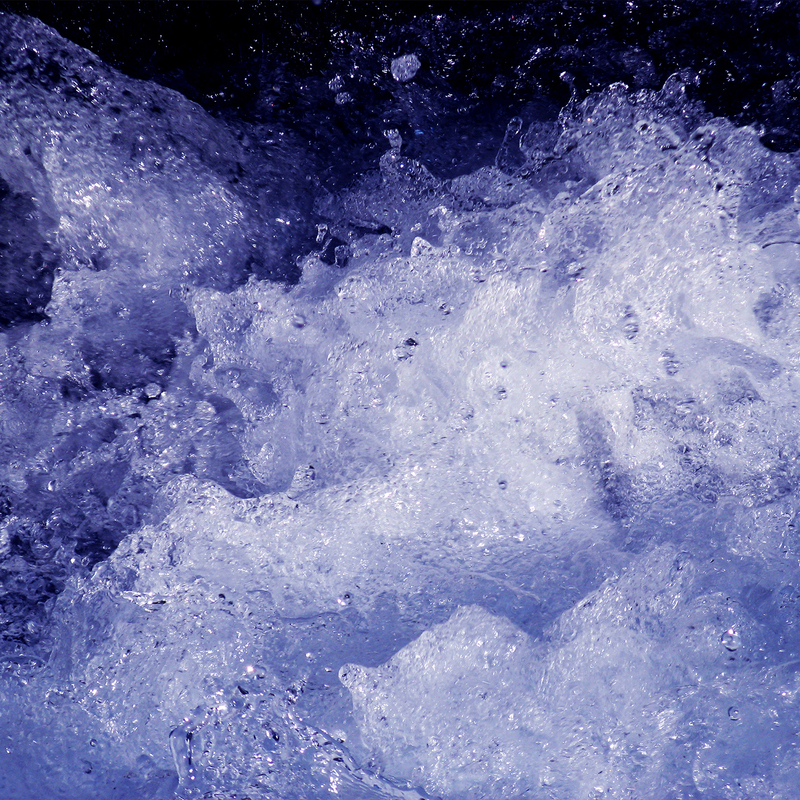 The result you can hear in this deep minimal monster. Rounded up with an incredible techno remix by Artur Reimer from Berlin. 2012 is time to say HELLO-here´s my PLACE in the WWW! ENJOY! "Music is my life and music is art, my religion!" Mark Jackus started beeing a DJ while he was 14. Born and raised in Dortmund – one of the most popular Towns for Graffitti in Europe – he was part of the big Hip Hop and Breakdance scene. 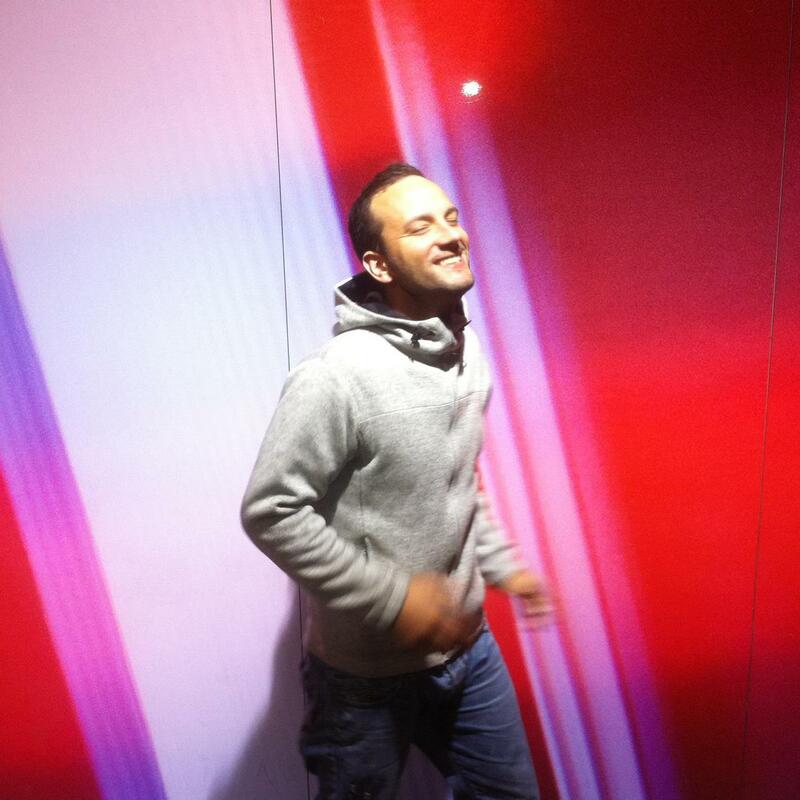 Here he gets in touch with his first Acid House Vinyls like „Turn up the Bass“ ( Tyree Cooper), „Black out“ (Lil Louis) or „Let´s Go“ (Fast Eddie) and found his passion for House Music. 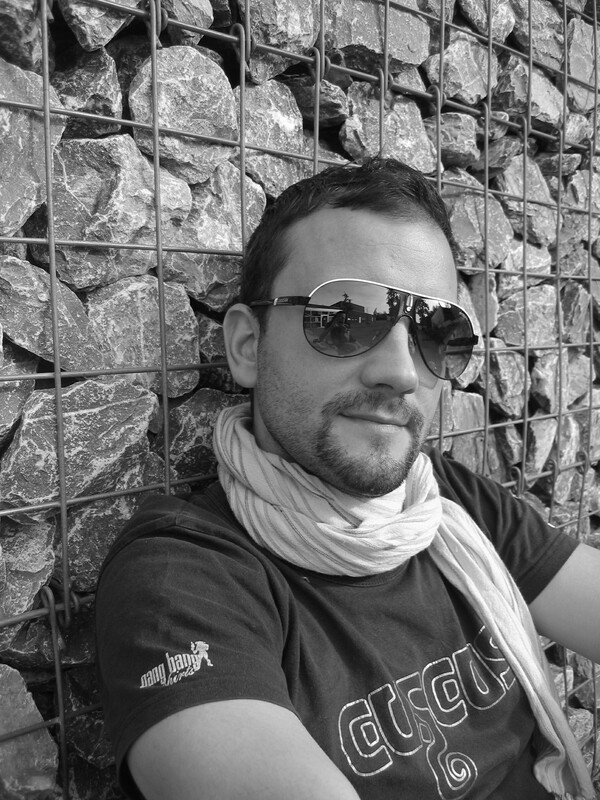 Mark Jackus aka aMaZe became famous after his first gig´s in 1994, in the best Clubs in Germany like Unit Club, Planet, Baikonur, Phuture Club, Distellery, Butan, Studio and Playground. At this time he was 15 years old! Mark cancelled his career as Football Player in the highest german junior league at the age of seventeen and decide for a Life behind the desks. He realized that music is his life. Already in the early beginnings of techno and house music 1988 he was inspired by the hall of fame of the DJ League – Derrick May, Kevin Saunderson, Jeff Mills, DJ Pierre and many others are a big part of it. His sound is a journey through all the different electronic styles. After a school practica in a Recordingstudio in 1999, it was a long way to his first record! 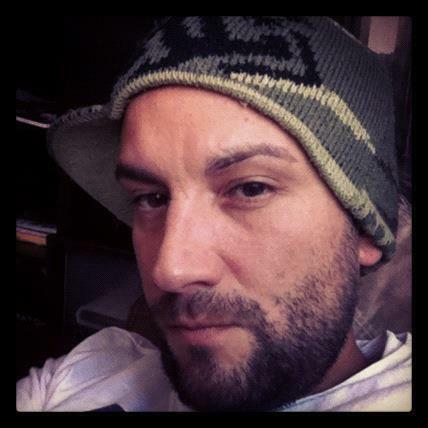 2003 he worked together with Massimo Santucci – a musician and producer. The first Release was ”Black Diva” on Trust your Tribes Rec. Many followed like “cause I miss” which climbed after two weeks up to No. 1 at Juno.UK. 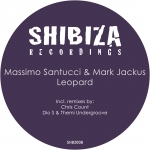 Their latest record releases in 2010 under Jackus & Santucci on Insert Coin Rec. get a lot of support from international DJs like Axwell, Richie Hawtin, Martin Eyerer, Satoshi Tomiie, Erick Morillo and many others. 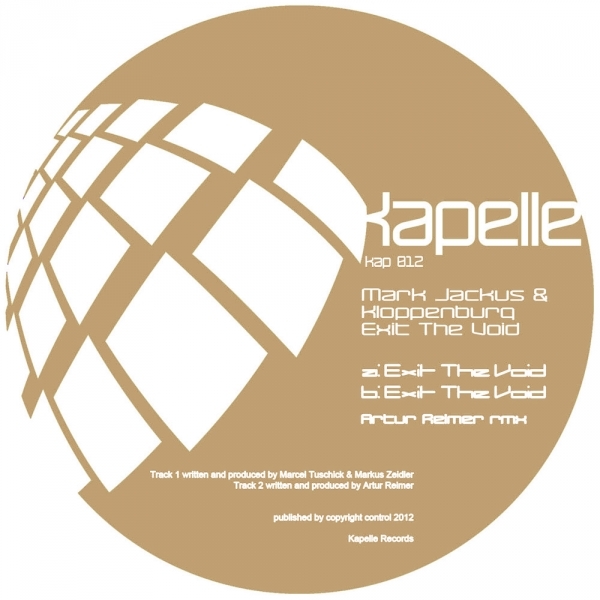 The first Mark Jackus Track The first Release in 2012 "Exit the Void" is supported by SHLOMI ABER - Beatport Charts february And in March in STEVE PARKER´s (ovum/sci-tec) March TOP TEN! Since 2006 he presents his own club project called CusCus. He put his most relevant things in his life together, Music, Nature and animals and his commitment for Nature in this musicial and Event way is well known over Germany! It includes a cooperation with the WWF (worldwide wildlife foundation) and presents highlights of the electronic dance music. With this sustainable project he even took part at the Loveparade 2008 in his hometown Dortmund with an own float and received an award from the UNESCO in 2009. Since 2010 the Comic Superheros from HOTZE aka Bringman&Kopetkis are styling the CusCus Artwork! A CusCus Germany Tour end of 2010 around Germany was the Highlight for the Event Project with doP (live) / Aka Aka (live) from Berlin to Cologne and ends at the most oldest club in East Germany MUNA! For 2011 he takes time for his 1st SOLO Release "Papua New Guinea" (out on freitag ltd. sept 2011) and a lot of new Productions and Remixes for Labels like GON, RRYGULAR, Insert Coin ... ! 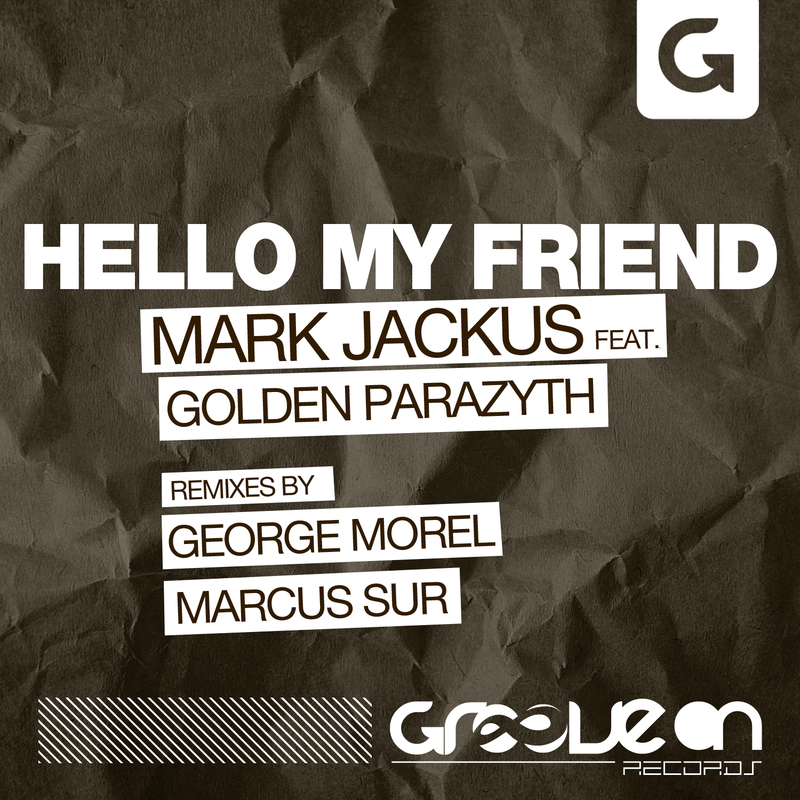 In 2013 Mark Jackus switched over to Berlin and did releases on CusCus Music with Gunnar Stiller Remix, on Steve Parker´s SPARK Musik and on Gorge Morel´s Groove On with Hello My friend (incl.George Morel Remix) a nd he worked on a lot more for 2014! »Papua New Guinea« (incl.Tom Hades Rmx) freitag ltd.
»San Juan« Mark Jackus remix freitag ltd.
»Phoenix EP« Insert Coin Rec. »Change the Tempo« (Maxrage & aMaZe Rmx) Baroque Rec. 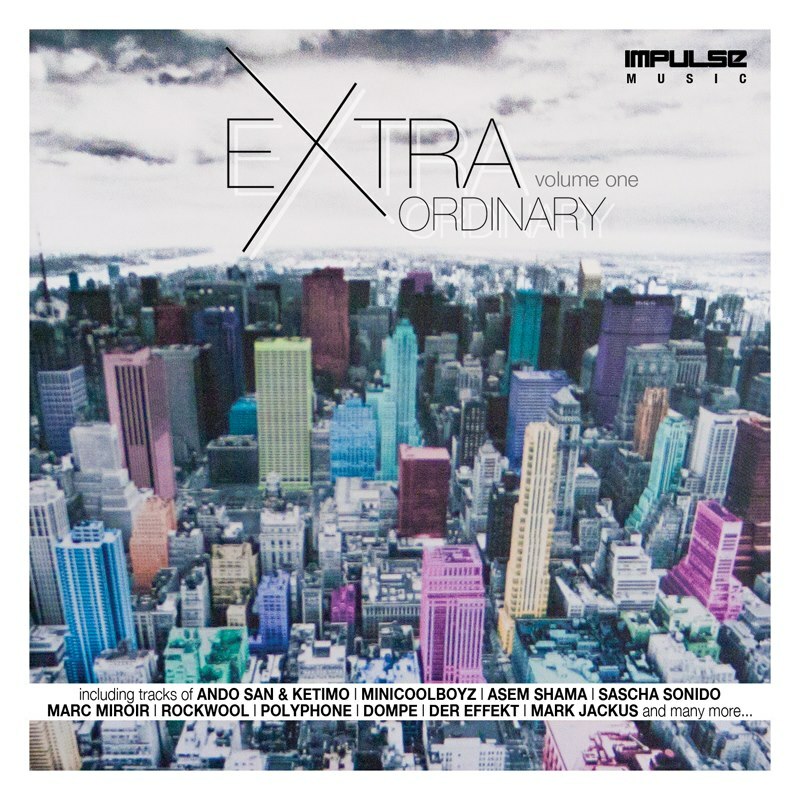 »The Big M« Rococo/Baroque Rec. »Cause I Miss« Distinto/Beat Freak Rec. »Black Diva EP« Trust your Tribe Rec.